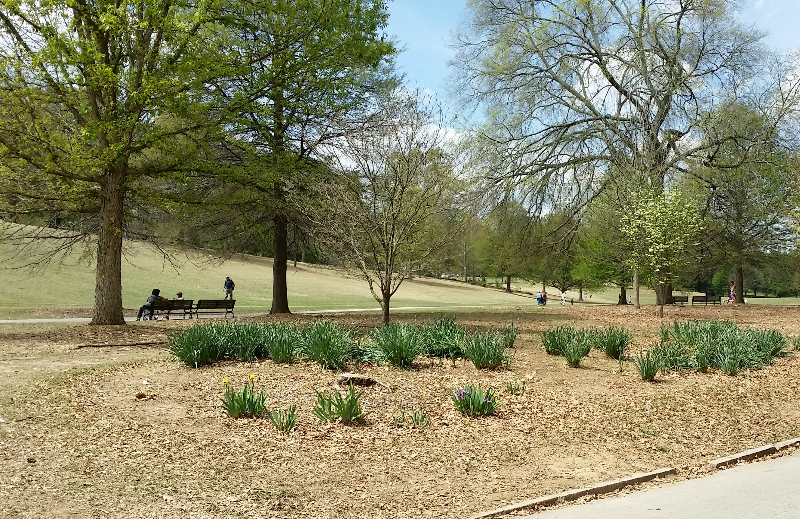 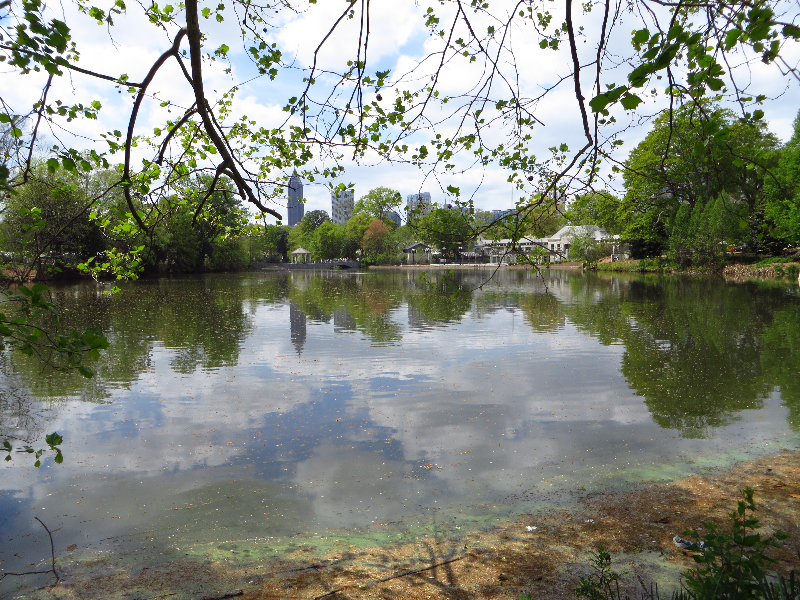 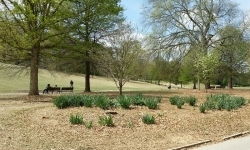 Today in Atlanta, The morning temperature started at 61 degrees and the high went to 79. 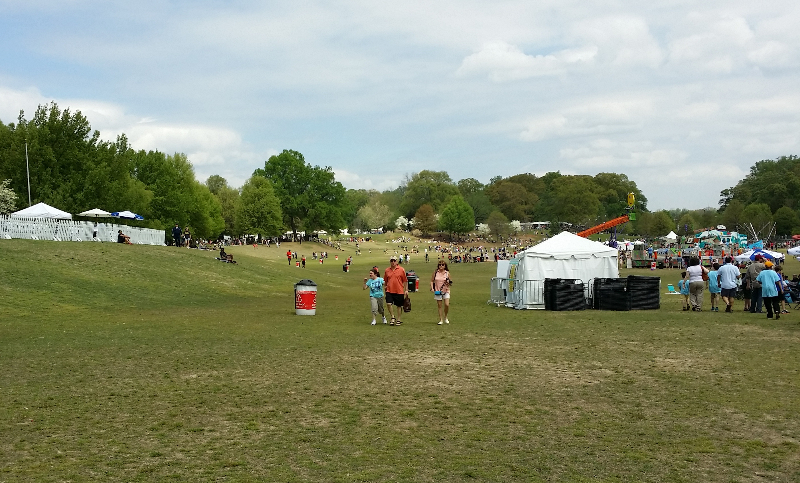 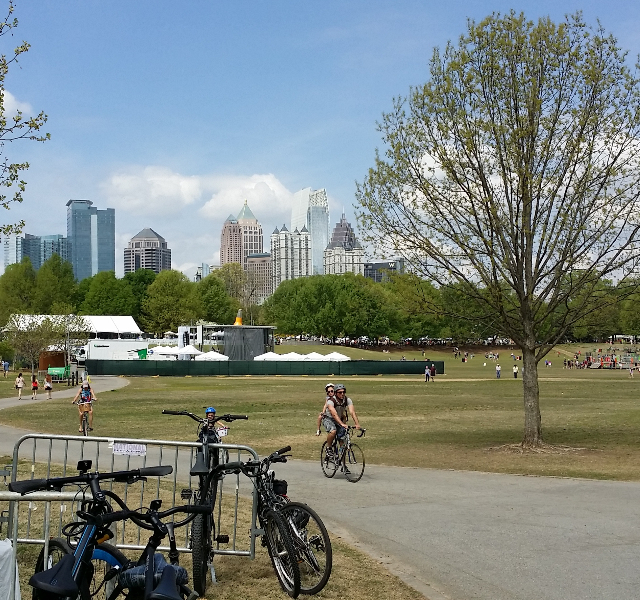 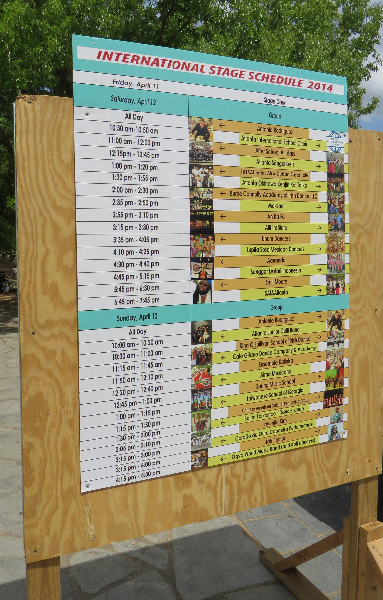 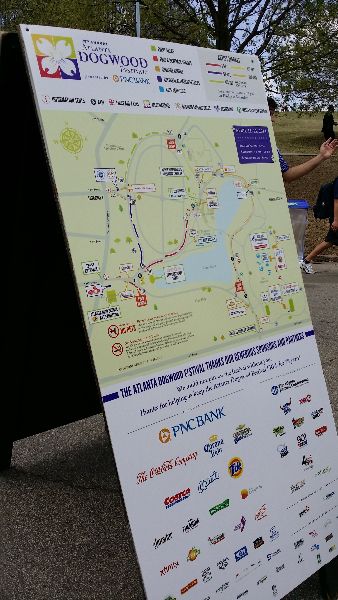 What a day for a Festival in Downtown Atlanta. 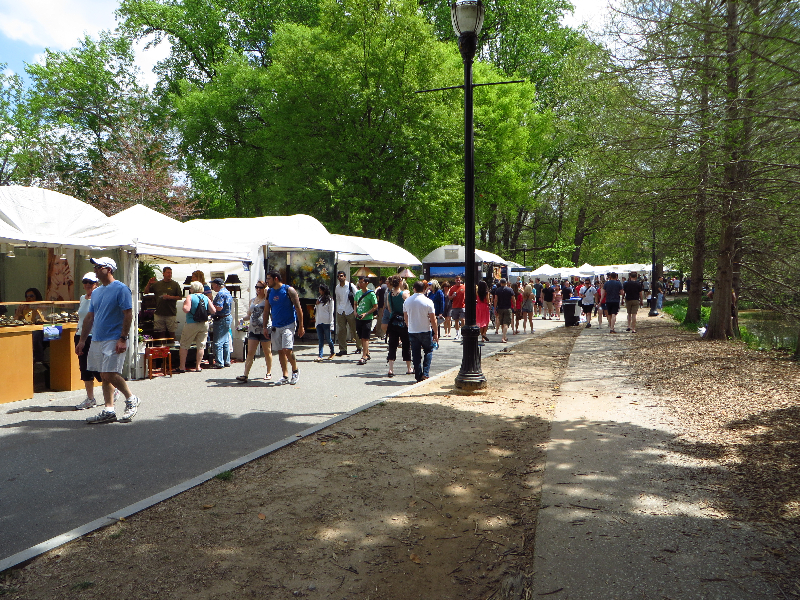 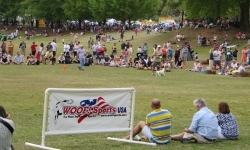 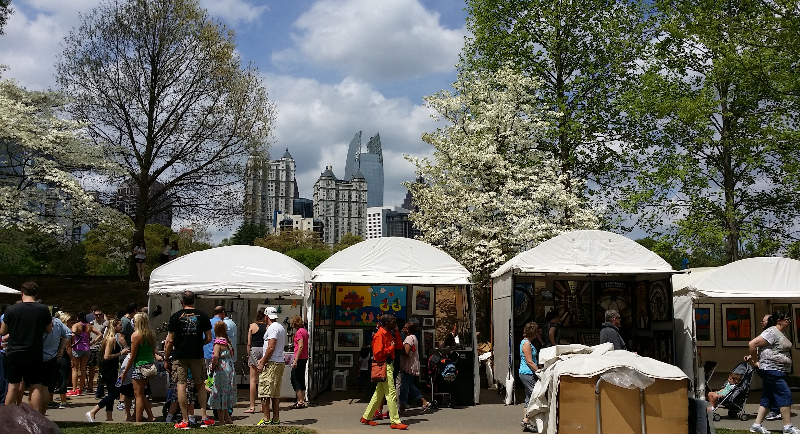 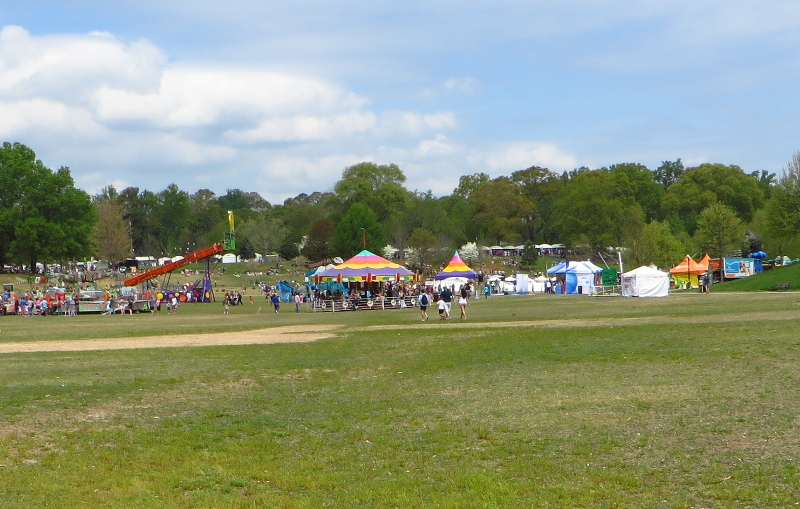 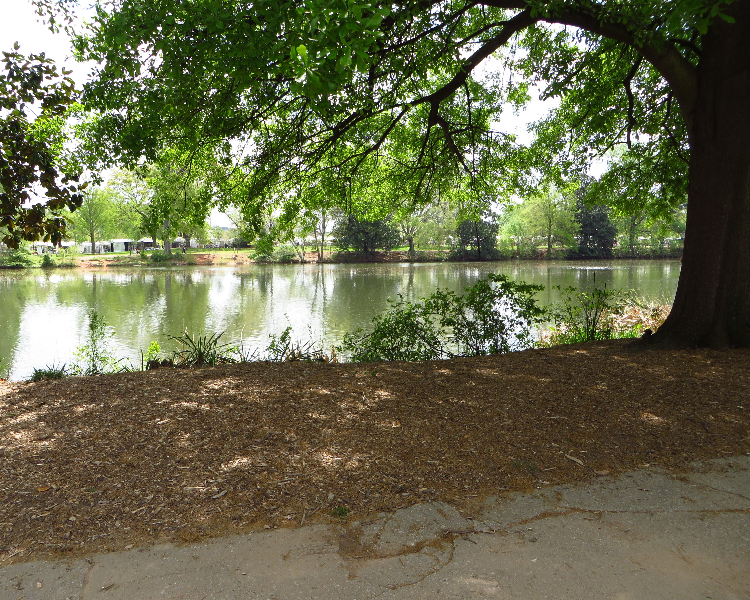 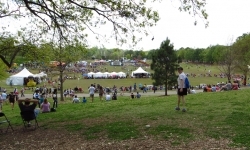 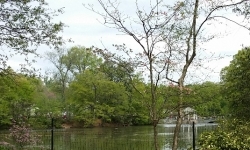 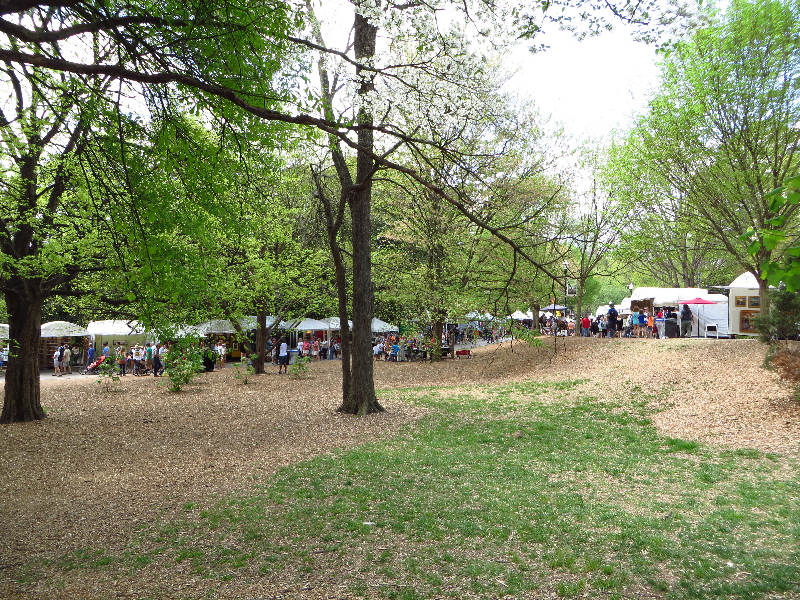 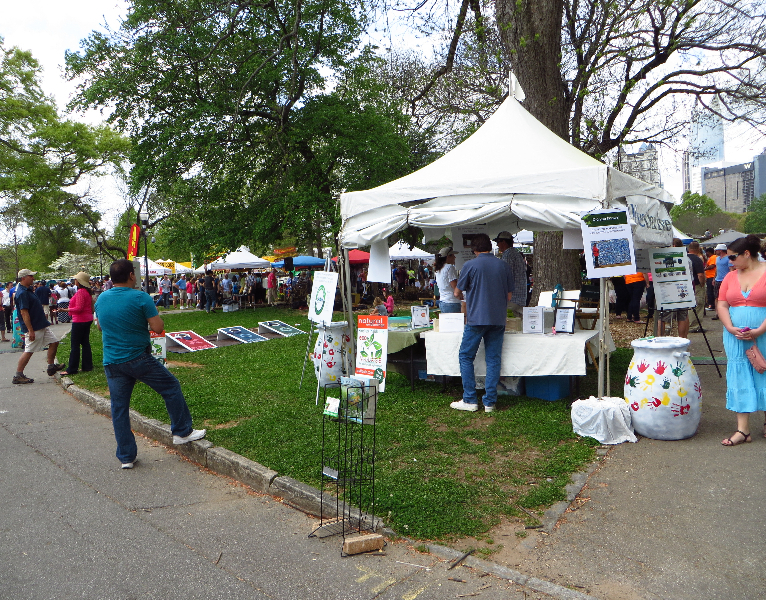 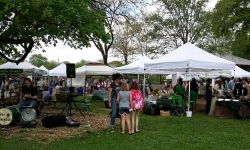 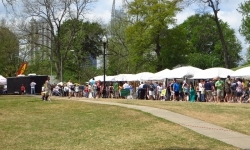 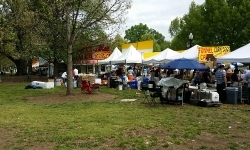 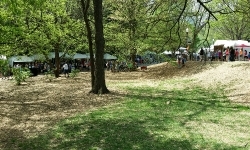 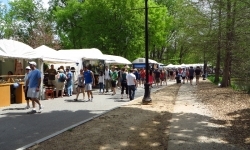 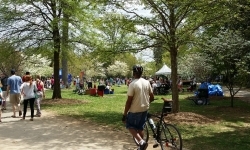 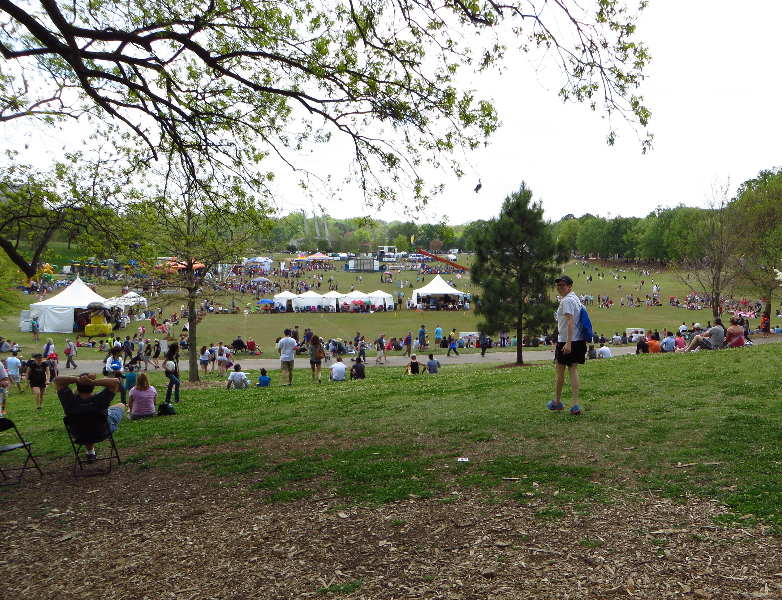 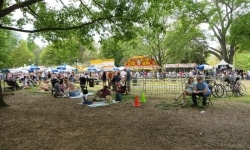 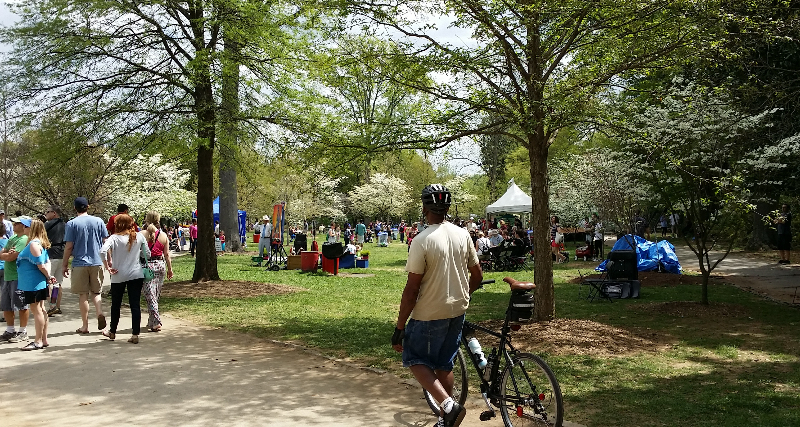 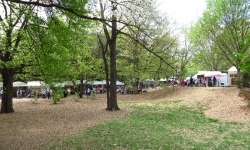 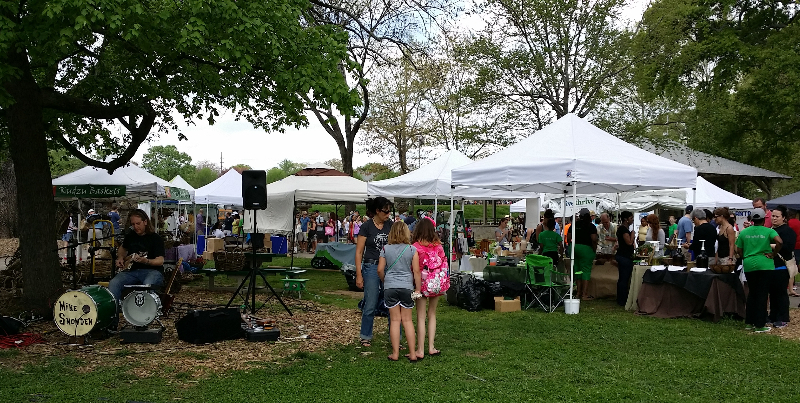 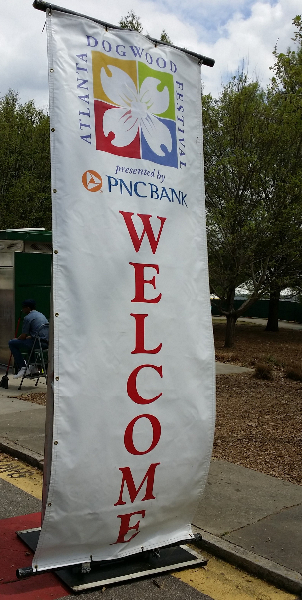 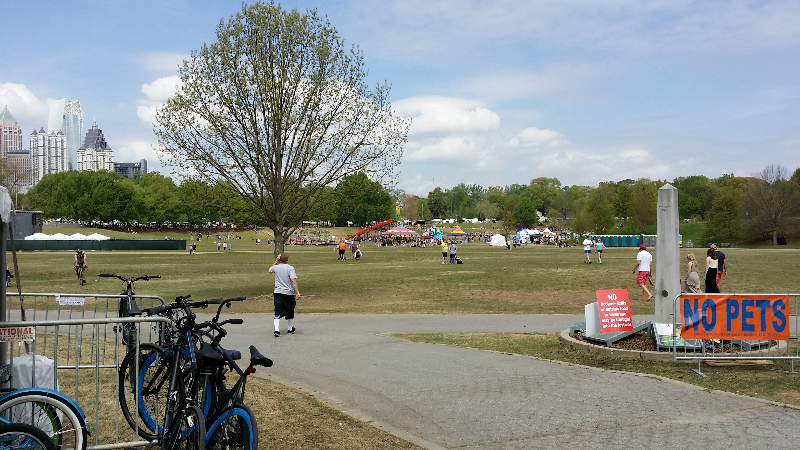 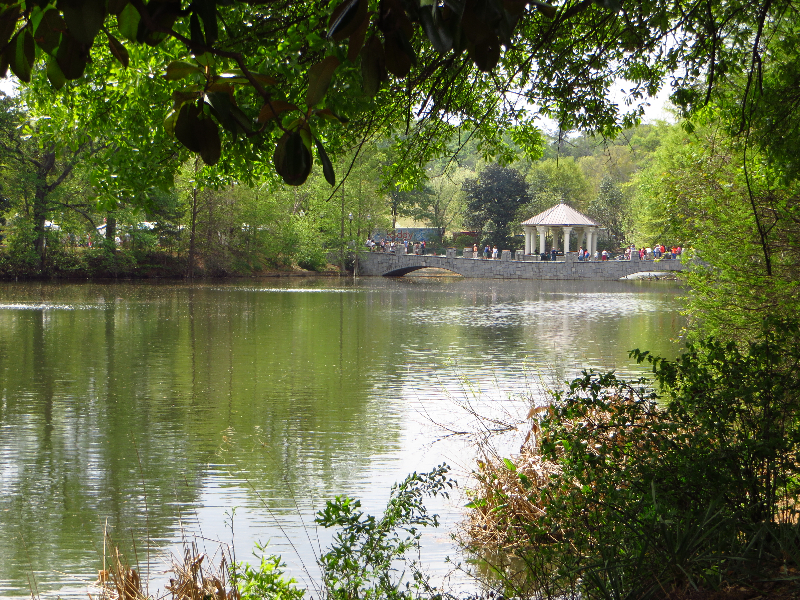 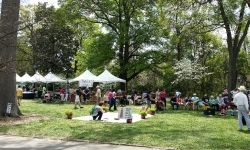 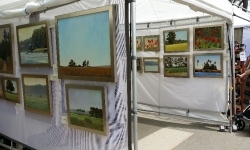 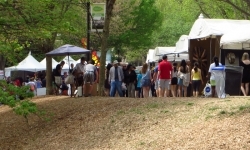 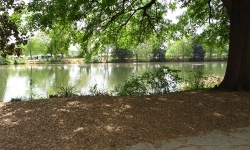 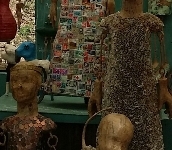 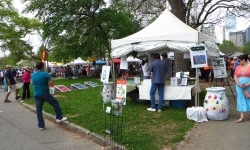 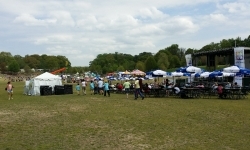 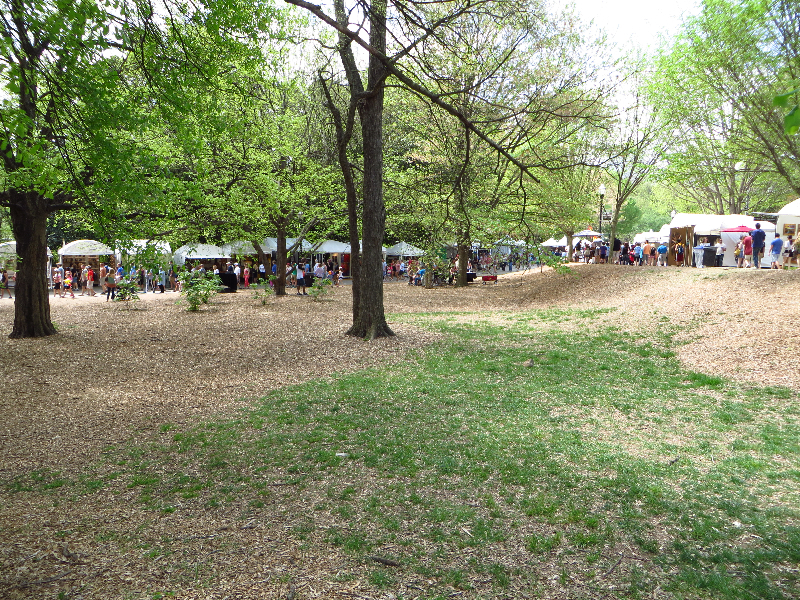 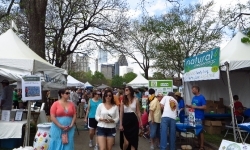 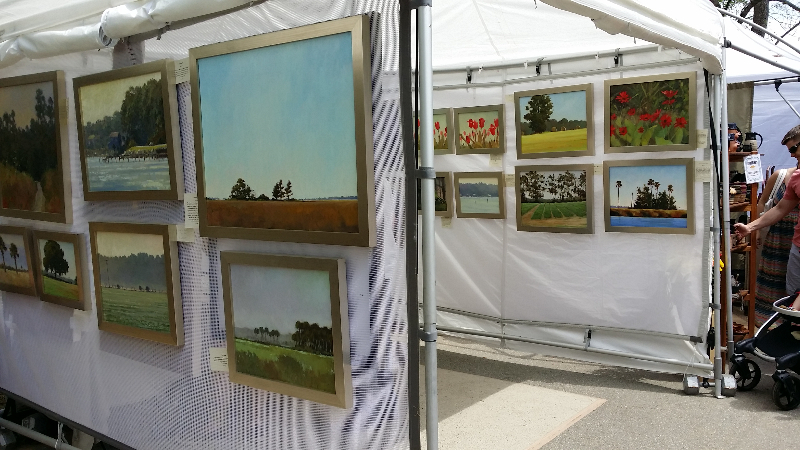 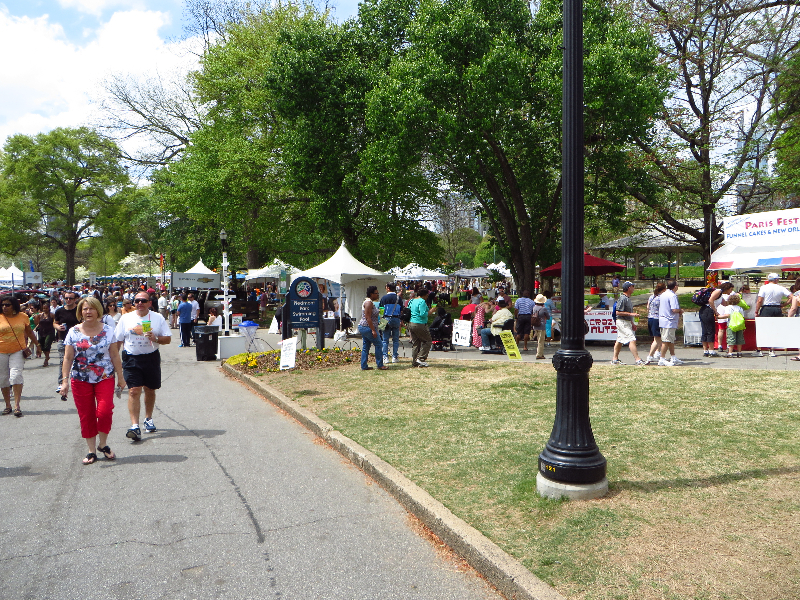 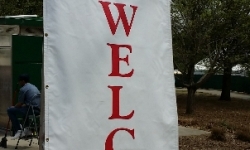 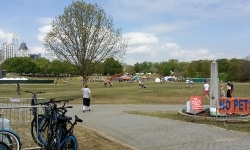 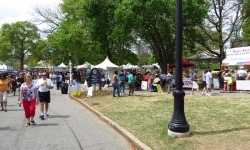 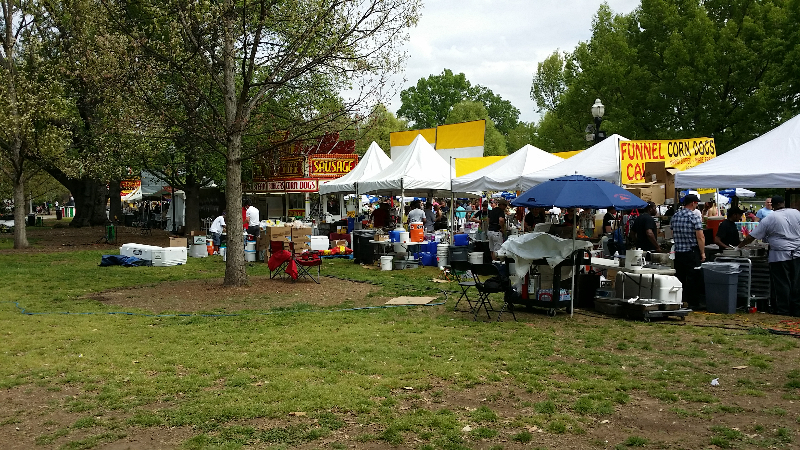 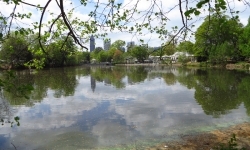 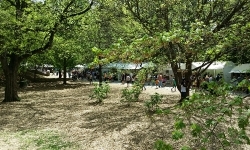 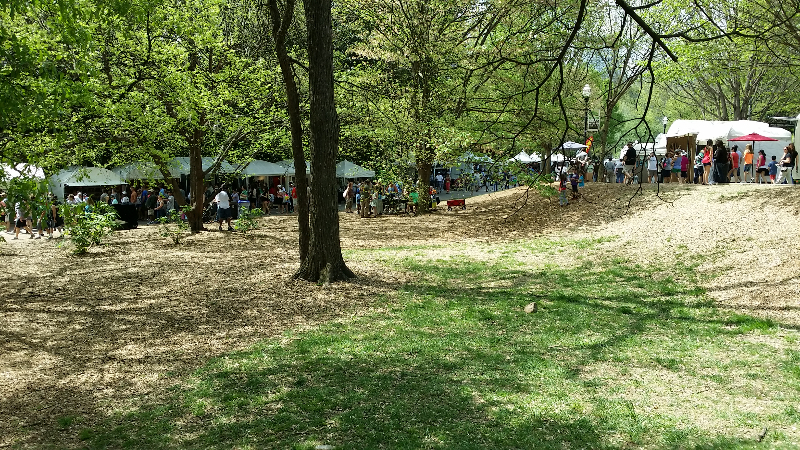 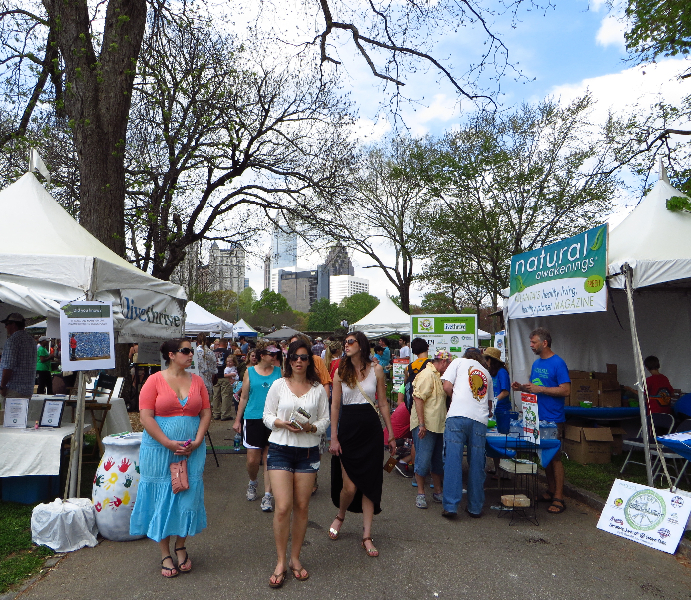 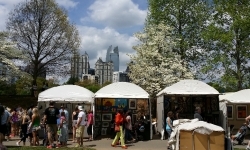 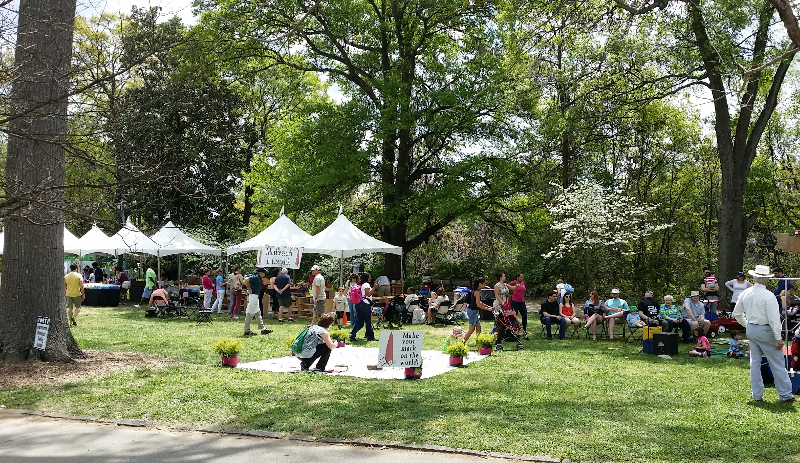 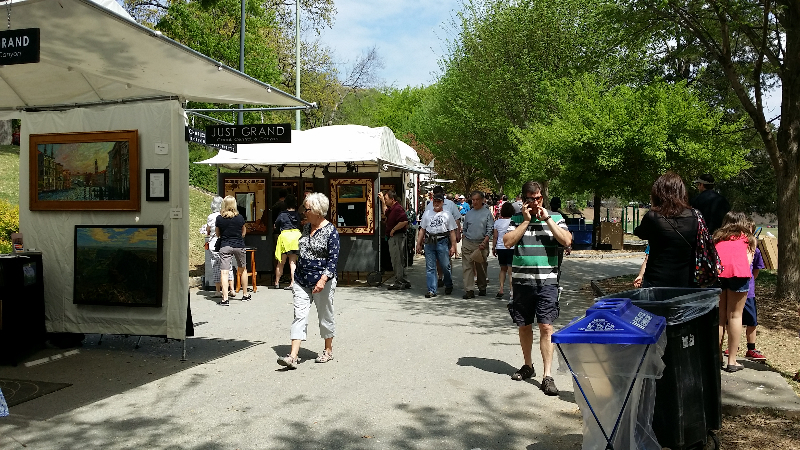 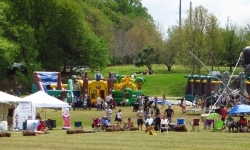 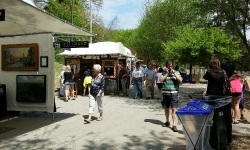 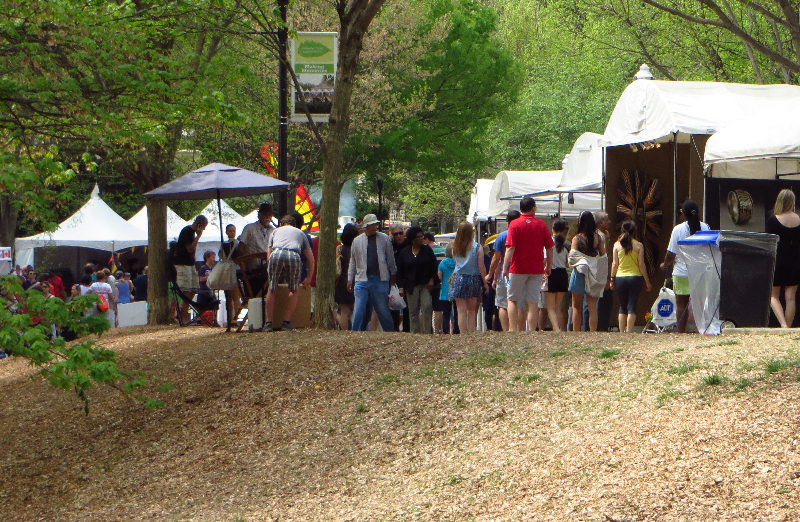 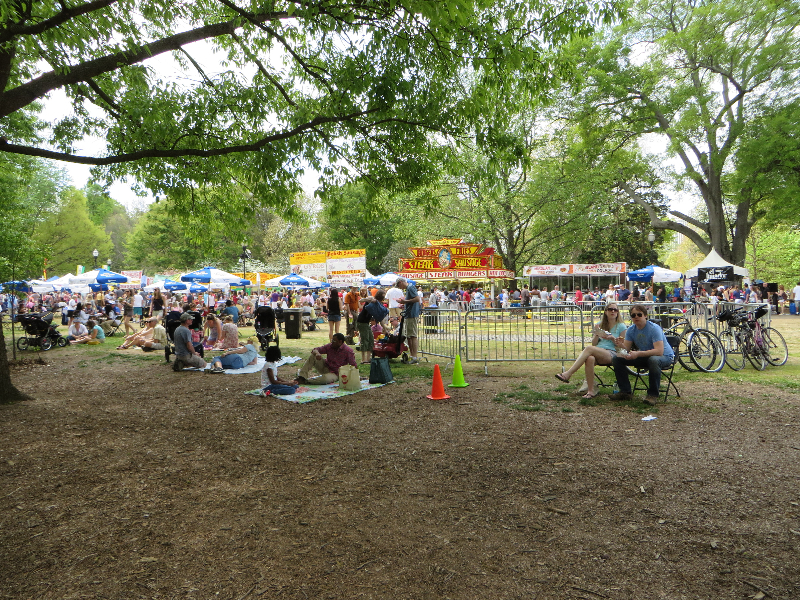 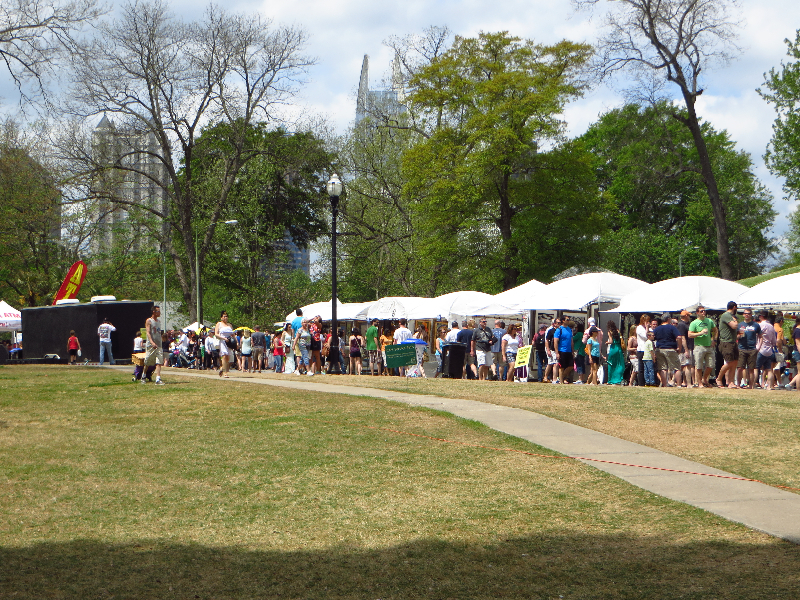 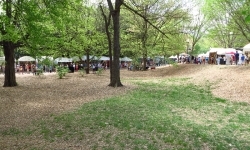 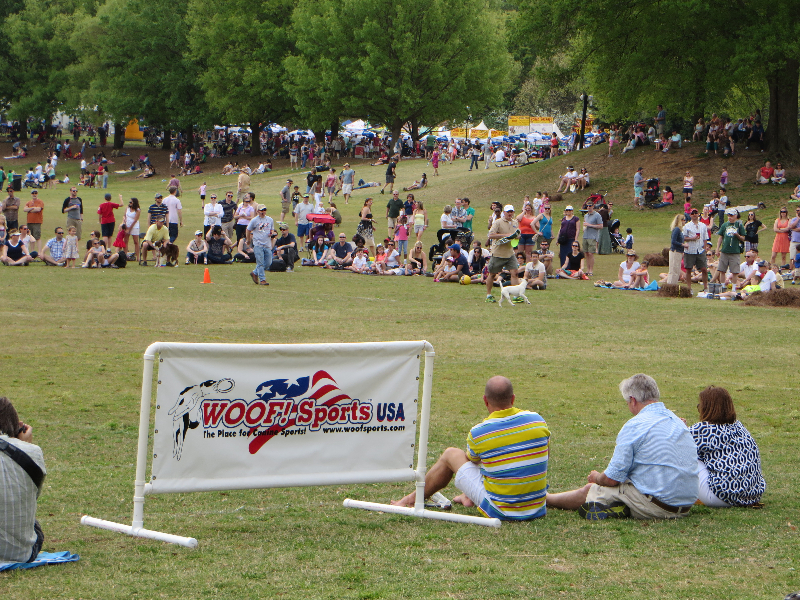 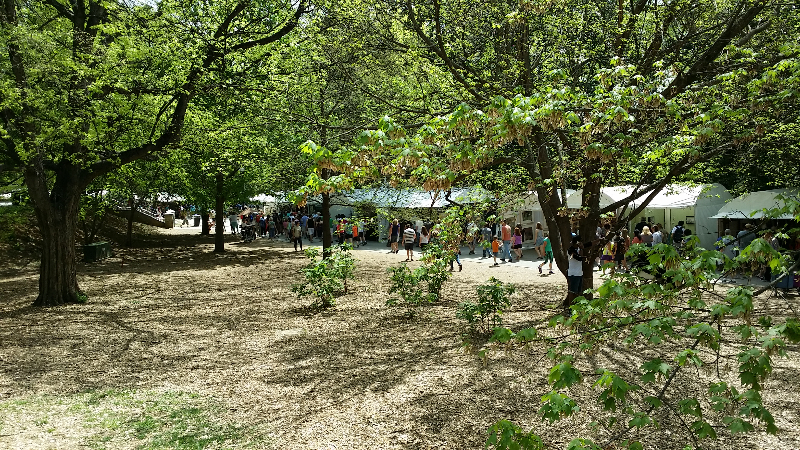 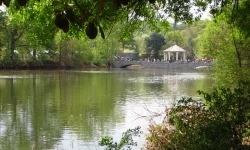 This April 13th was the 78th Annual Dogwood Festival and the weather could not have been better. 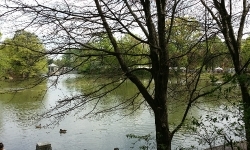 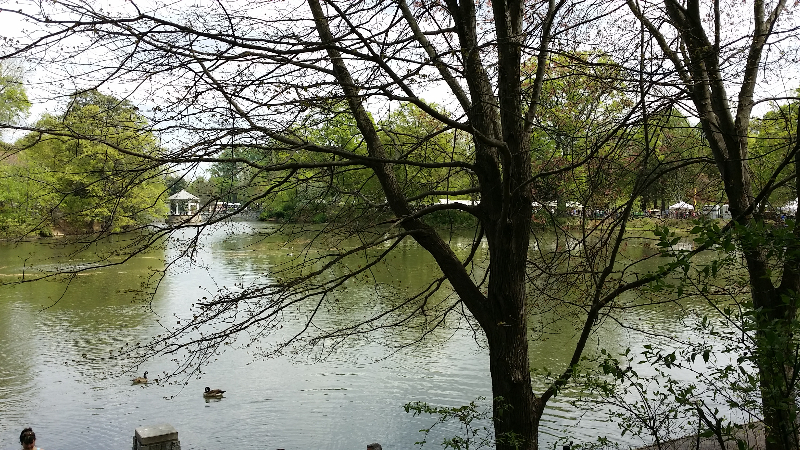 A light breeze off the lake and Dogwoods Blooming everywhere!